@marvelvscapcom (the Official Twitter of the game Marvel vs Capcom Infinite) has official revealed Firebrand and Dormammu for the game. 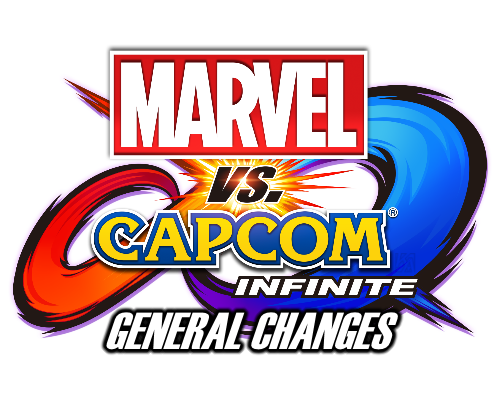 Get Marvel vs Capcom Infinite on the Cheap | STEAM $28.99 & Amazon Sold Out for PS4 at $46.14! Mvci Cheap!